This Workshop is designed for anyone who needs to maximise their effectiveness; both personally and professionally. Being more Efficient and Productive is the key to achieving success. 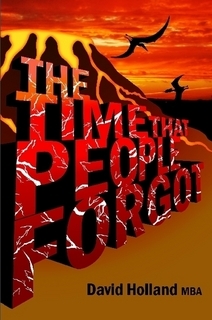 Based on David's book - The Time that People Forgot - this workshop explodes some myths surrounding time management and delivers simple strategies that really work.